It was all new Red Maryland Radio tonight at 8 PM on the Red Maryland Network. Check Out Politics Conservative Podcasts at Blog Talk.. It was a special Wednesday episode of Red Maryland Radio tonight on the Red Maryland Network. Check Out Politics Conservative Podcasts at Blog.. 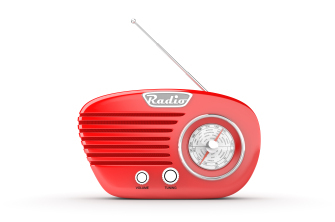 It was another big episode of Red Maryland Radio tonight on the Red Maryland Network. On tonight’s show: We discuss some of..
Technical difficulties did not stop us from broadcasting a Red Maryland Network Election Night Special from the Frederick Victory Party.. Seven Republican senators David Brinkley, Richard Colburn, George Edwards, Joseph Getty, Barry Glassman, Alan Kittleman, and Chris Shank crossed party lines..
Two bills filed in the current legislative session of the Maryland General Assembly propose to lower the state’s corporate income..
Once you get past the point of, as one of my colleagues said, starting to hate everyone involved in the.. This is a personal, not a site, endorsement. 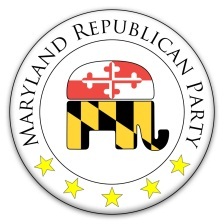 On Tuesday, Maryland Republicans will be have the opportunity to select a..
Hope you caught another big episode of Red Maryland Radio this week. On this week’s show: Brian and Greg discuss..
Congratulations to Senator Nancy Jacobs on her election to the position of Senate Minority Leader. We thankful that the Maryland.. The dominant meme coming out in the wake of Senator Kittleman’s abrupt resignation as minority leader is that he failed..
[UPDATE: the announcement is scheduled for 1 pm.] According to sources in Annapolis Senate Minority Leaders David Brinkley will announce,..